I'm trying something a little new on the blog this year, and I'm not sure if it will stick or not, but I'd love to give it a shot. Every Sunday I plan to share my week in review. What books I read, movies I watched, etc. Like I said, I'm not sure if it will stick or not, but it would be a good way for me to keep up with what I've done throughout the week. 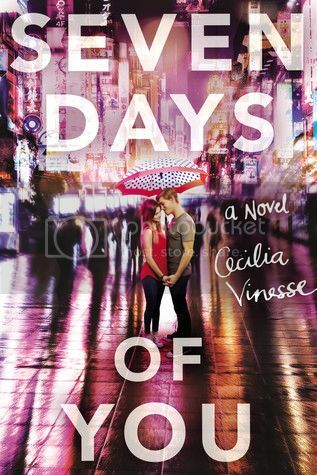 And it would be nice to post something besides just book reviews here on the blog. We shall see if it sticks or not! Here's my week in review! and By Your Side by Kasie West was PERFECTION! I'll be sharing my thoughts on it soon! 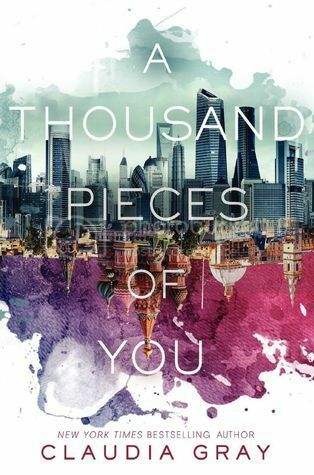 I also listened to the audiobook for A Thousand Pieces of You by Claudia Gray, which is a reread for me, but I'm trying to refresh my mind before starting the third book in the series. 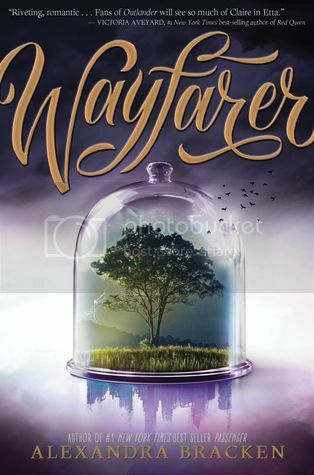 And, I'm currently reading Wayfarer by Alexandra Bracken, the second book in the Passengers series, and it's SO good. I'm hoping to finish it today!! I love spending the first week of a new year watching my most favorite movies. I always start with You've Got Mail. It's become a tradition! 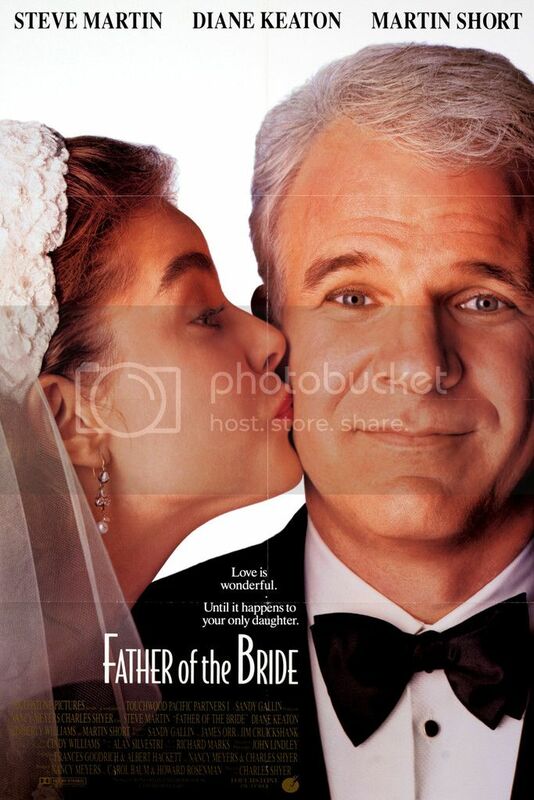 I also watched French Kiss, Father of the Bride, and Father of the Bride 2. Just a few more of my faves!! Did anyone else catch the series premiere of Emerald City? I was left a little confused, but curious enough to watch again next week. The Teen 2 and I also binge-watched the first 6 episodes of This Is Us, and WE ARE HOOKED! I can't wait to watch the next four episodes later today, and we will be officially caught up. I also added quite a few new books to my TBR this week, and I'm most excited for the three listed below! Tell me, how was your week?? Ooh nice new reads! They're new to me ones! I also started watching Emerald City this week! Kind of confused with it too. It's a little weird, even for me! LOL! Guess I'm struggling to understand this new Oz. But I'm going to stick with it! 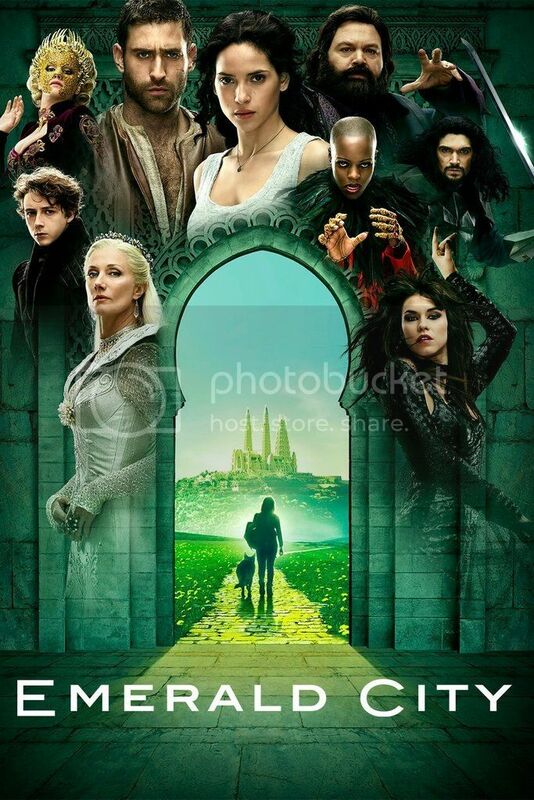 Definitely liking these different characters taking on the roles of the classic ones! Emerald City definitely has me confused, but I really want to know more! I'm curious to figure out who more of the characters are as well. :) Glad you're watching it too! It looks like you had a fabulous week! I've been hearing great things about This is Us. It sounds so addicting! This is a great idea! I also am a fan of This is Us. Such a good show! 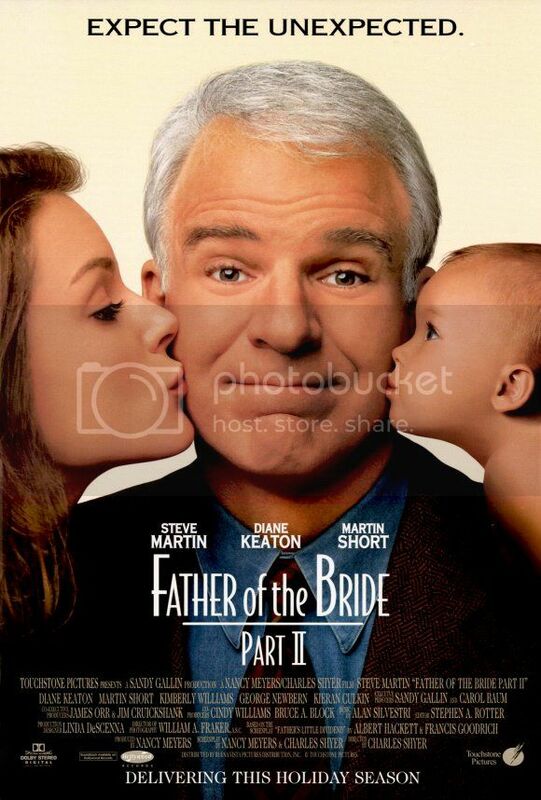 I also love French Kiss, You've Got Mail and Father of the Bride...can't go wrong with those movies. 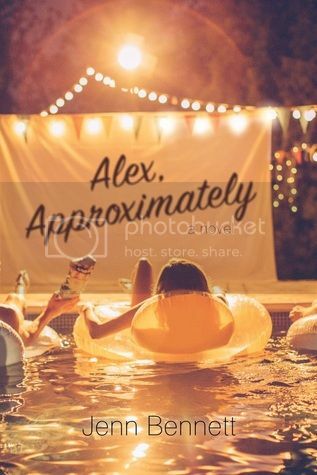 I look forward to reading Alex, Approximately. I hope you have a great week! Ah, these movies really are the best. So glad you like them as well! And have a great week yourself! I've never tried challenging myself to watch a certain number of movies before. What a fun idea! Do you mostly watch stuff that is new to you? You've Got Mail is a favorite of mine too. I also like French Kiss. Too bad they don't make movies like that anymore. 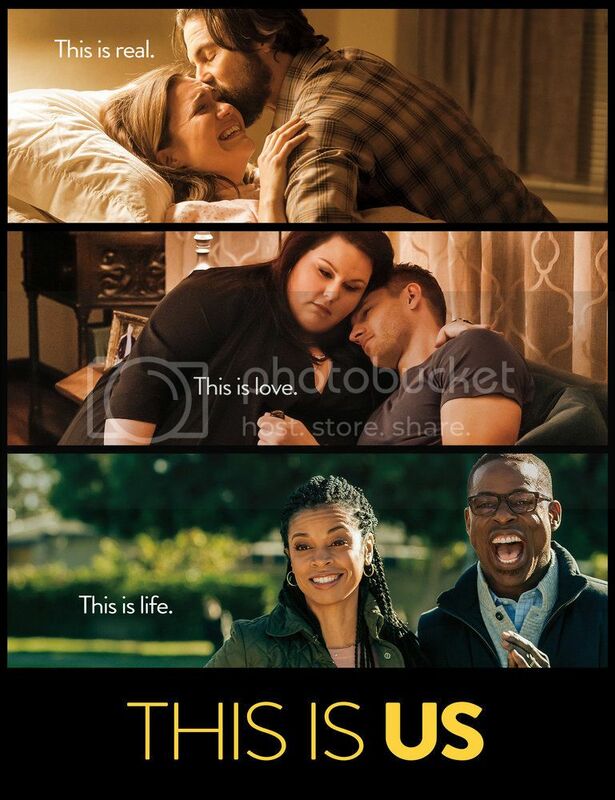 I haven't seen This is Us but I'm considering resubscribing to Hulu so I can watch it. I'm mostly watching shows on Netflix and PBS. Sherlock is back on and I am looking forward to Victoria in a couple of weeks. That Kasie West book sounds fun. I definitely plan to read Alex, Approximately this spring. 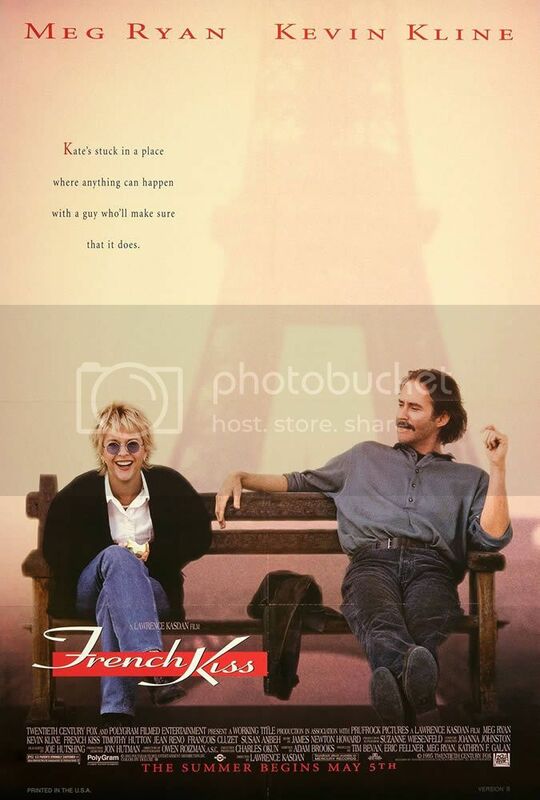 I think it is inspired by You've Got Mail if I remember correctly. Alex, Approximately is inspired by You've Got Mail! 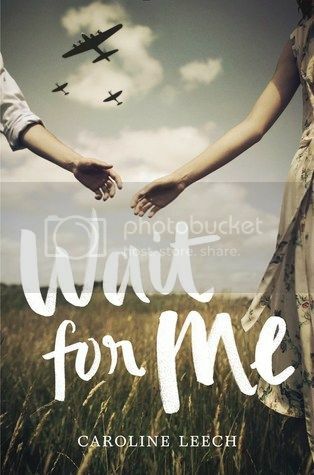 I am SO excited to read it! :) Hope you have a great week as well! I love this post!! I have started watching This is Us while I'm running and I love it! 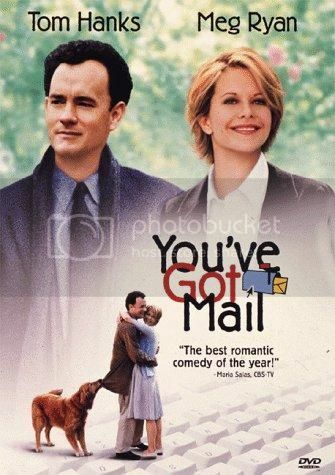 You've Got Mail and the Father of the Bride movies are some of my all time favorites! I have a list of shows to watch while I'm on the treadmill, and I'm looking forward to starting them! :) Maybe that will keep me occupied while I'm on there. This Is Us is so much better than I expected. :)So glad you enjoy these movies as well! They are so great! I really like this week in review thing! 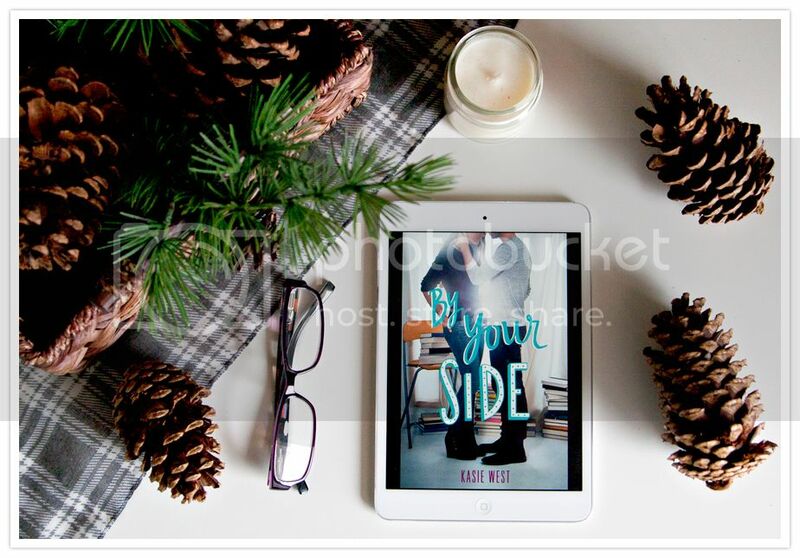 I've never read anything by Kasie West, but By Your Side sounds delightful, so I'm really happy to see that you loved it. I hope you have a wonderful week! I am really interested in starting The Emerald City. It sounds pretty interesting, even though it's been getting mixed reviews.